Welcome to Half Marathon 3, or HM3. 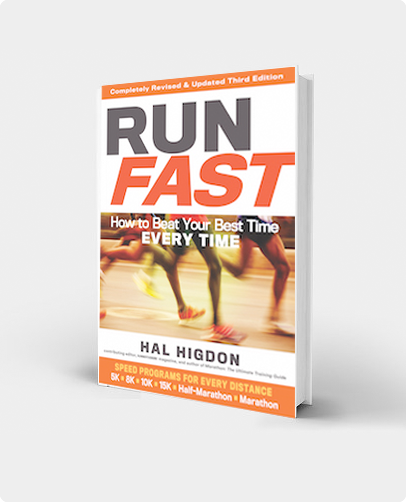 This is a new program created for Hal Higdon's Half Marathon Training. It was designed to match the popular Marathon 3 program that features 3 days of running a week and 2 days of cross-training. It recognizes the fact that not all runners can handle 4, 5, 6 and especially not 7 days of running a week. We are all different and achieve success by various means. HM3 lasts 12 weeks aimed at the half marathon of your choice. In signing up for HM3, be sure to set the correct end date so all of the workouts fall into place for your goal race. Monday in HM3 is always a day of rest to recover from the hard training on the weekend. Tuesdays and Thursdays are easy running days, conversational pace mostly. In between on Wednesdays, you cross train, the most popular form of cross-training being aerobic: cycling, swimming or even walking. Friday is another rest day with long runs on Saturdays and cross-training on Sundays, although you can flipflop those workouts for convenience. Despite offering only three days of running a week, HM3 boasts somewhat more mileage on each of those days. Here are the workouts you will be asked to do each day. Monday-Rest: If you expect to train properly, rest is essential. Mondays (and Fridays) are rest days. This is to allow you to prepare for and recover from the tough training you do on the weekends. Tuesday-Run: A day of easy running, similar to the sorta-long runs in my other marathon programs. You begin in Week 1 with 4 miles and peak in Week 11 (just before starting your taper) with 6 miles. Run at a comfortable pace, slow enough so that can hold a conversation with a training partner. Make Tuesday the fun running day of the week. Wednesday-Cross: Cross-training could be any aerobic activity: cycling, swimming, walking, cross-country skiing. If you enjoy strength training, this might be a good day to pump some iron. If you want a fourth day of running, do it today. Because of the variability of various exercises, I prescribe this workout in minutes, not miles, starting with 30 minutes, peaking at 60 minutes. Thursday-Run: The “hard” workout of the week, because you run somewhat faster. On Thursdays, you alternate pace runs, tempo runs and regular runs. A pace run is one where you run at your half marathon race pace. A tempo run is one that starts easy and builds to a peak midway through the run before finishing easy. And every third week, you do an easy run. Friday-Rest: Friday is a day of rest in all my programs. This is because runners train hardest on the weekends when they have more time. Don’t compromise your weekend workouts by thinking you have to do something extra on Friday. Saturday-Long Run: If you’re training for a half marathon, long runs are obviously the most important workout of the week. The progression begins with a 6-mile run in Week 1 and jumps a mile every other week to a peak of 10 miles. Do you need to do the entire 13.1 miles in training? Not really. Long runs should be conducted at a pace 30 to 90 seconds or more slower than you plan to run in the half marathon. Running too long and too fast and too often will simply wear you out and prevent you from achieving your goals. Sunday-Cross-Training: Pick your aerobic activity. Weather conditions permitting, I love to get out on Sundays for a long bike ride. Similar to Wednesdays, cross-training starts at 30 minutes and peaks at 60 minutes. Given the variety of different exercises, the prescription is in time, not distance. If you want to flipflop workouts (cross-training on Saturdays and running on Sundays), that is okay too. Strength Training: I strongly endorse strength training for runners: for general fitness as much as for making you a faster runner. If you strength train regularly, continue with your standard lifts. If new to strength training, you may want to wait until after you finish the half marathon before starting something new. I recommend light weights and high repetitions. Tuesdays and Thursdays, after the runs those days, would be good for strength training after the run. Races: I plugged races at 5-K and 10-K into the schedule in Weeks 6 and 9. Nothing magic about those distances and those days. Feel free to modify the program based on the local racing schedule. 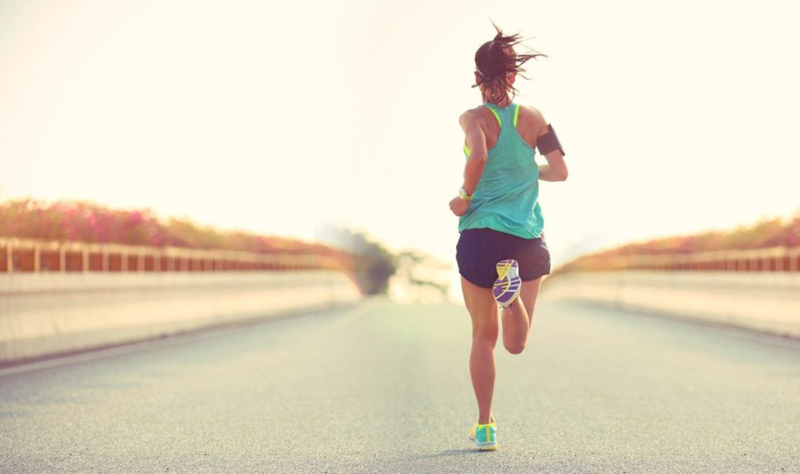 Use races to test your fitness allowing you to predict more accurately your half marathon pace. During race weeks, you run slightly different mileage midweek. Tempo Runs: A Tempo Run begins easy (jogging pace, warm-up pace), then gradually accelerates to near 10-K pace halfway through the workout. Hold that pace for five minutes or more, then gradually slow down. I prescribe time rather than distance and suggest that you get off the roads and into the woods where you can listen to your body rather than run to the rhythm of a GPS watch. Tempo runs should be intuitive. 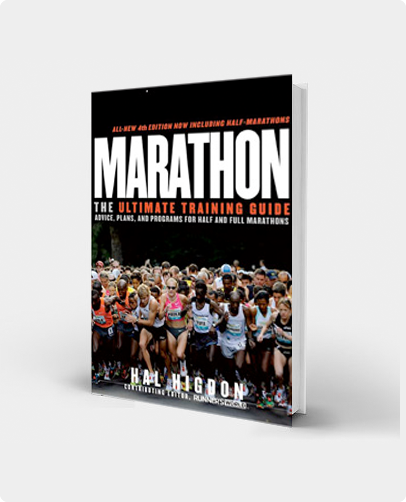 Good luck using HM3 to train for your next half marathon. I am a busy mom with little time to train, so the 3 days were a perfect fit (with crosstraining when possible)… I took 8 minutes off my previous PR! Thank you Hal. I jut ran a 1/2 marathon using this program. I am a seasoned runner but it was my first of the year. I felt well prepared physically. I am not a fan of a 10 miler the week before the race, but I did it anyway. Would prefer a taper. I travel a ton so this program coupled with my yoga mat was perfect.